Kim Dotcom, the brazen founder of file hosting service Megaupload, has been granted permission by a New Zealand judge to livestream his appeal against his extradition to the US. That’s a big win for Dotcom, who is wanted in the US on charges of copyright infringement, racketeering and money laundering. His request to stream the court proceedings was opposed by the US; the prosecution raised concerns about the stream contaminating the potential jury pool being contaminated. 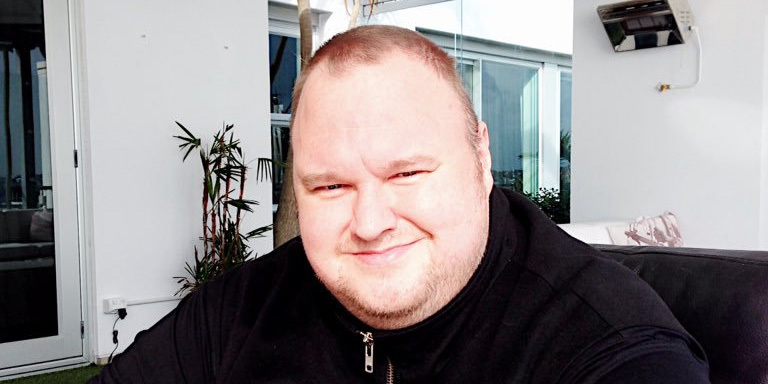 In a chat with the BBC, Dotcom explained that the allegations against him are not that he personally infringed copyright, but that he aided many people (users of Megaupload) in doing so; according to Dotcom, holding him responsible for their actions is the same (and equally ridiculous) as holding a car manufacturer responsible for accidents caused by drivers of their vehicles. Newshub notes that Dotcom will provide his own camera for the event, which is slated for tomorrow. The livestream will be delayed by 20 minutes, and all copies of the footage will need to be removed from the internet at the end of the trial. In addition, user commenting features will have to be disabled on the feed. Naturally, a lot is at stake for Dotcom. In addition to the possibility to being shipped off to the US to stand trial, his plans for the second coming of Megaupload also hang in the balance. In July, Dotcom said he was working on the next version of the cloud storage service, which is slated to launch next January with features like on-the-fly encryption, unlimited transfers and white-label hosting options. It’ll most certainly be interesting to follow the hearing, as the outcome will likely have major ramifications for future cases involving copyright infringement and content sharing on the Web. The stream is live right now.